1. 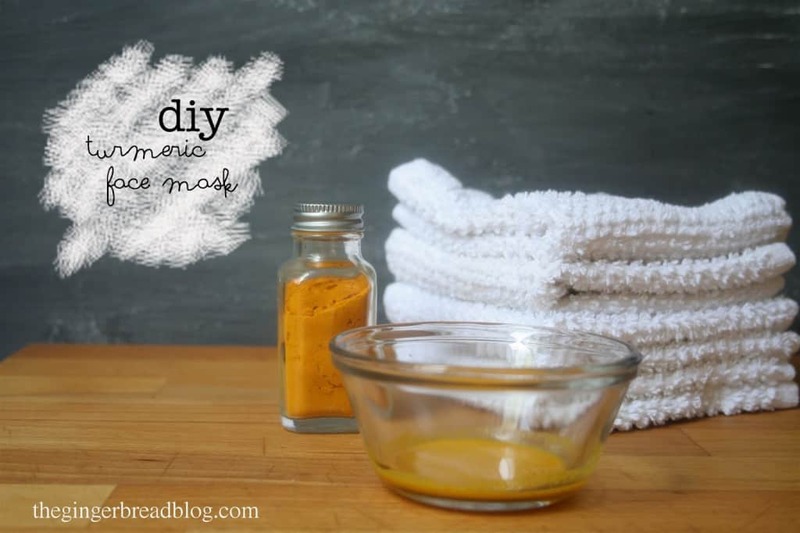 DIY turmeric mask. 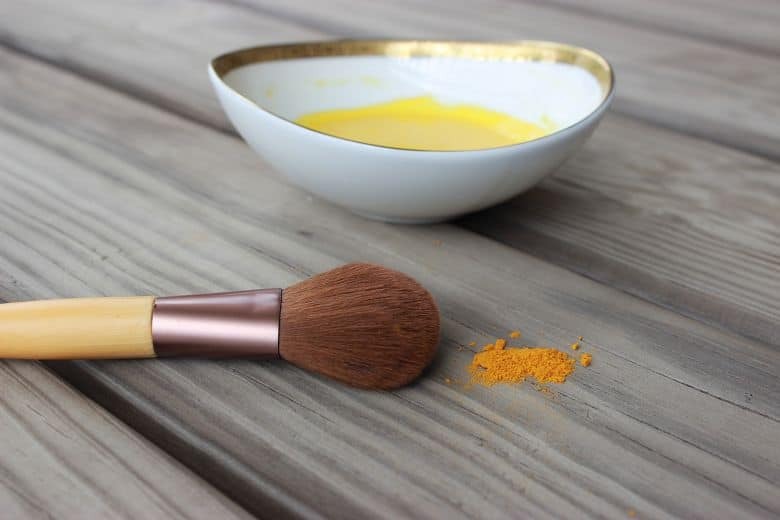 This is a great way to introduce turmeric into your beauty routine. 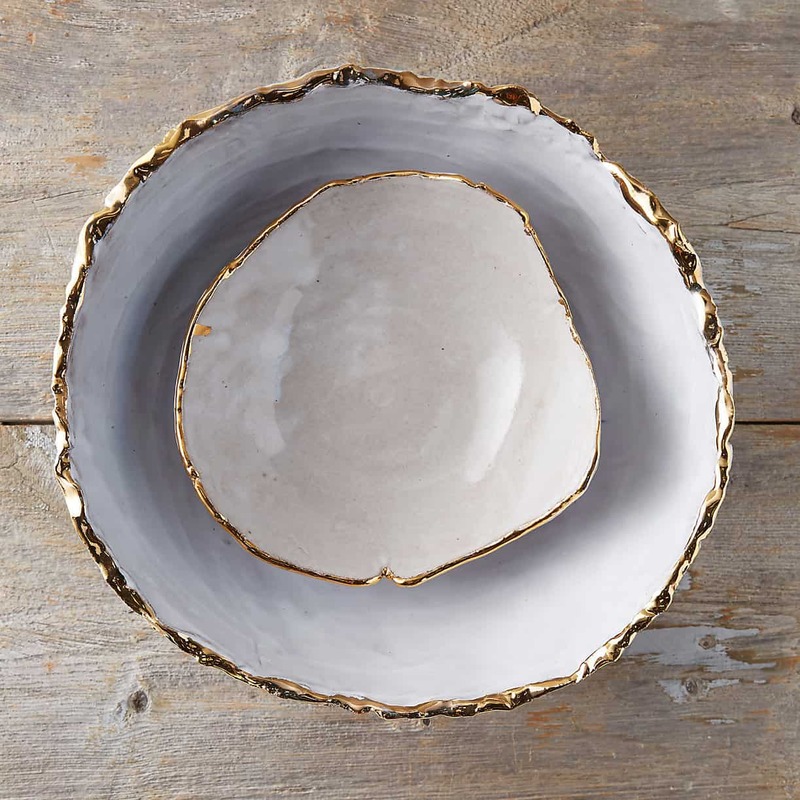 Just mix it up with flour, milk and honey and let it sit for 20 minutes. 2. 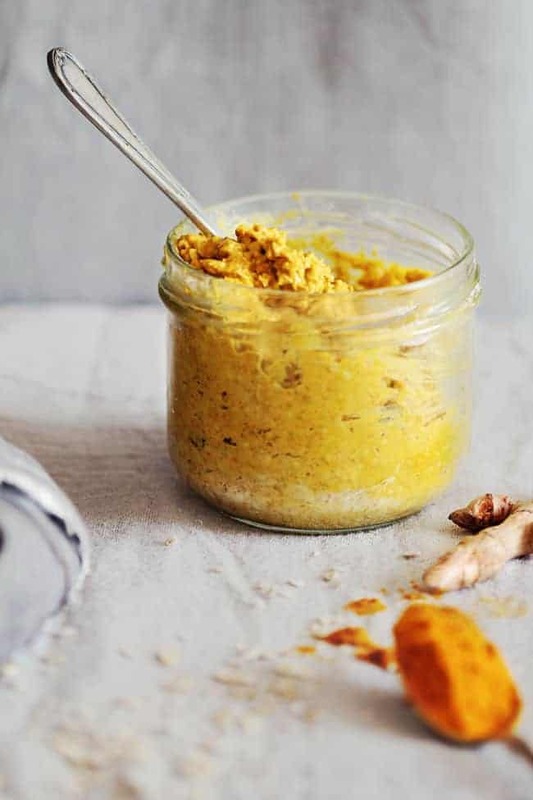 DIY turmeric mask. 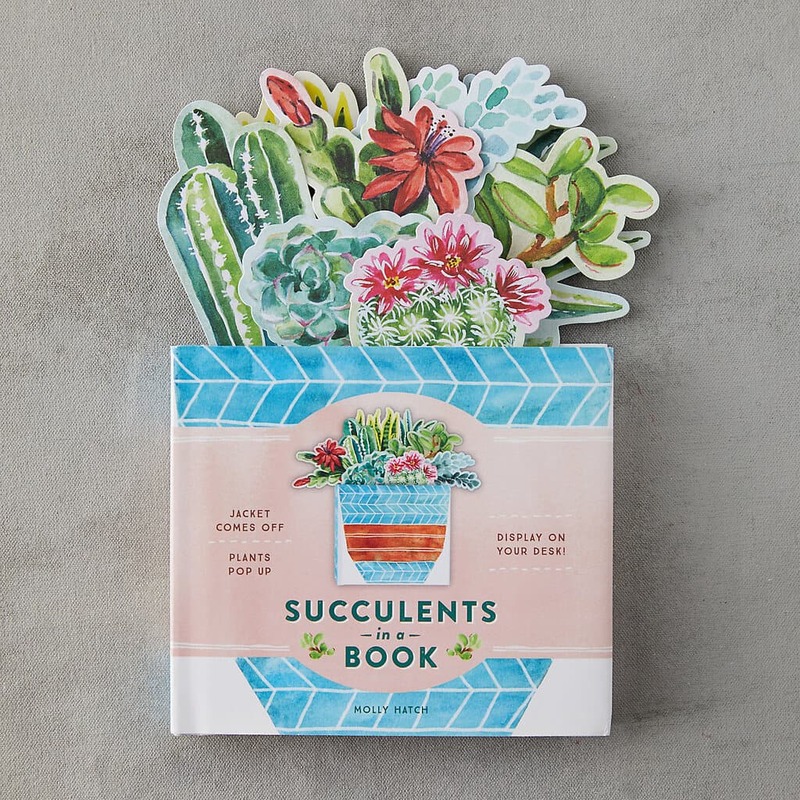 Another great face mask comes from Cute DIYs. You only need 2 ingredients for it! 3. 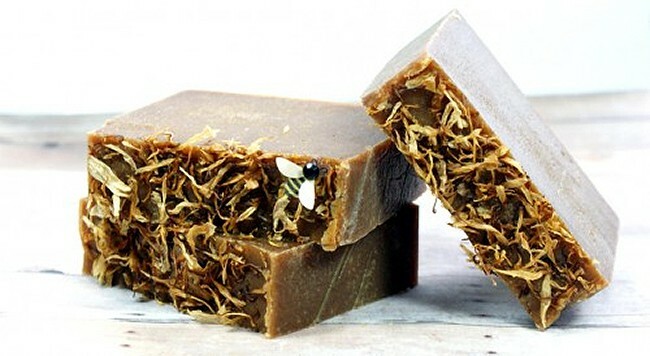 Green tea & turmeric soap. This soap recipe from Soap Deli is packed with antioxidants and anti-inflammatory properties, meaning only good things for your skin! 4. Anti-aging smoothie. 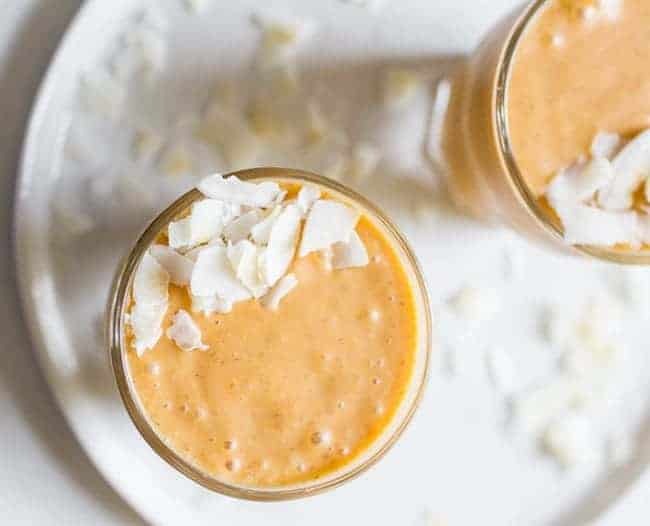 This turmeric and coconut smoothie brings plenty of beauty benefits, including anti-aging. Perfect for when you’re not ready to put turmeric on your face, but still want to see what the fuss is about. 5. 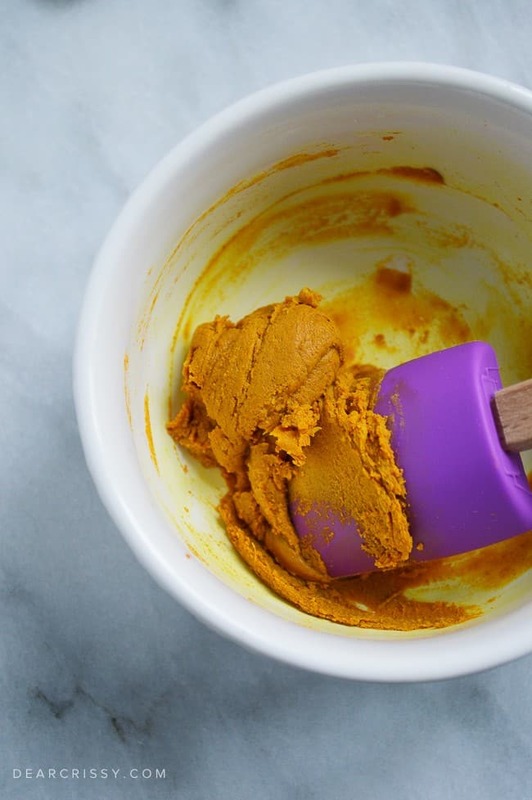 Reduce redness with this face mask from The Gingerbread Blog. It will also help you keep breakouts in control. 6. Detox your face with this all-in-one mask from Oatmeal With A Fork. 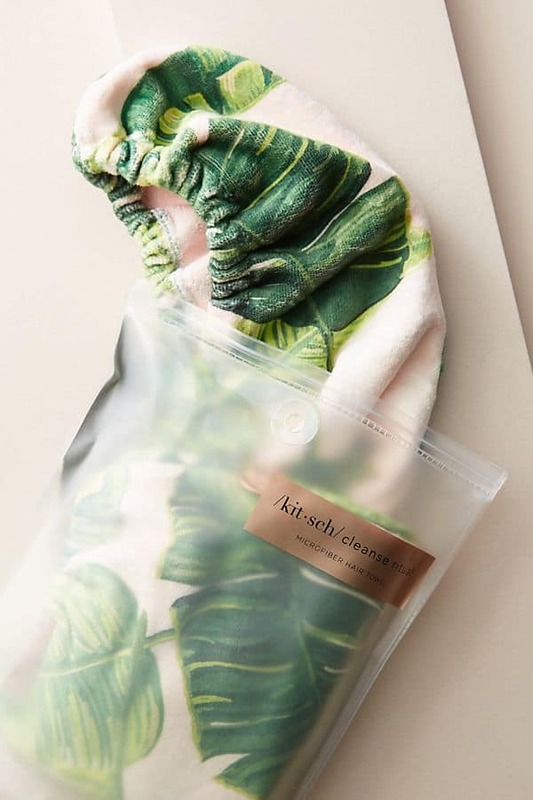 It leaves your skin glowing and it’s made with beneficial ingredients only. 7. Anti-acne mask. Tighten the skin and reduce acne with this great mask (and the smoothie recipe to go with it). 8. 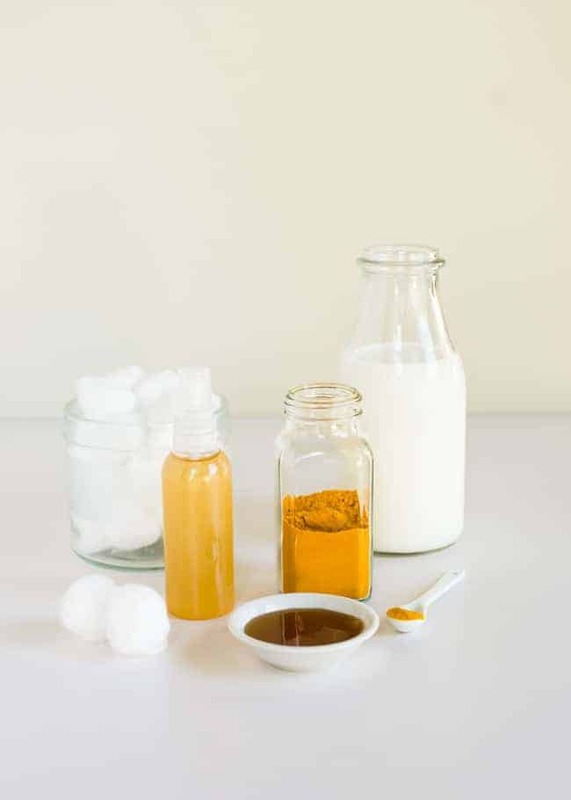 DIY turmeric honey face mask. 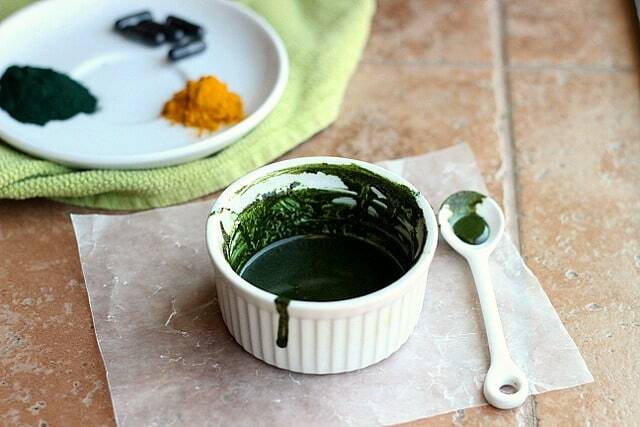 Calm acne, rosacea and get generally better skin using this simple 2 ingredient face mask. 9. Whiten teeth naturally with these tips from Mommypotamus. 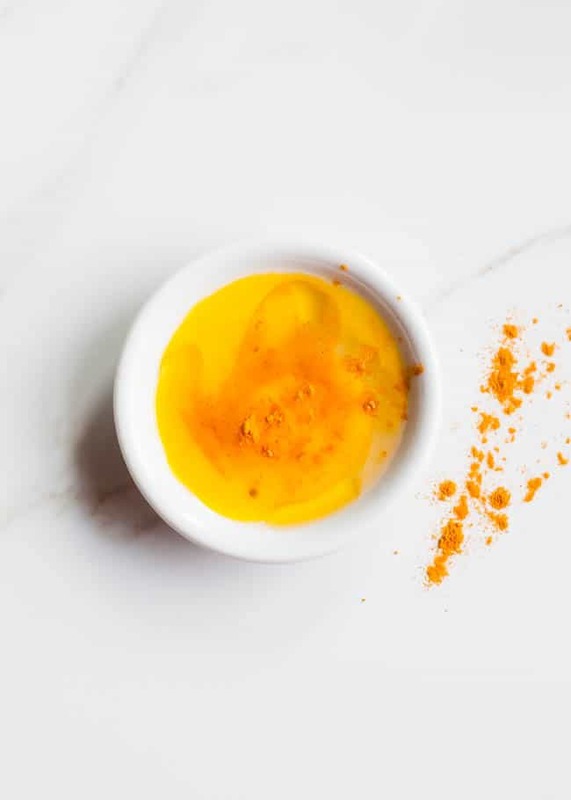 Soon you’ll be swapping the teeth whitening strips for more turmeric. 10. Egg yolk hydrating mask. The egg proteins promote skin repair and the B vitamins, the olive oil hydrates and locks in moisture, and turmeric makes your skin glow. 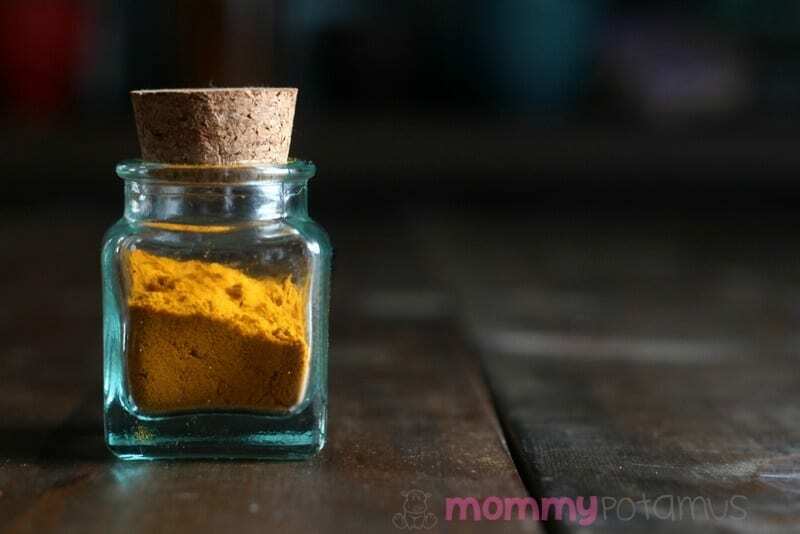 How do i add tumeric powder in my body lotion? 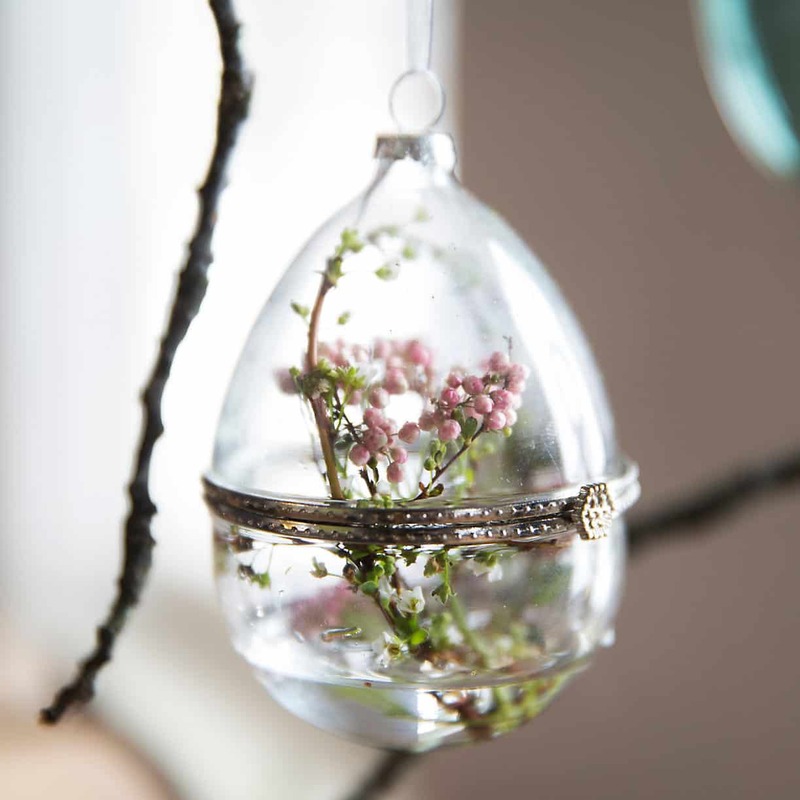 Thank you for sharing this blog with us. And it is very clear and useful too. And I really impressed about your views. And am sure it will definitely a great help. Thanks so much for featuring my turmeric soap! 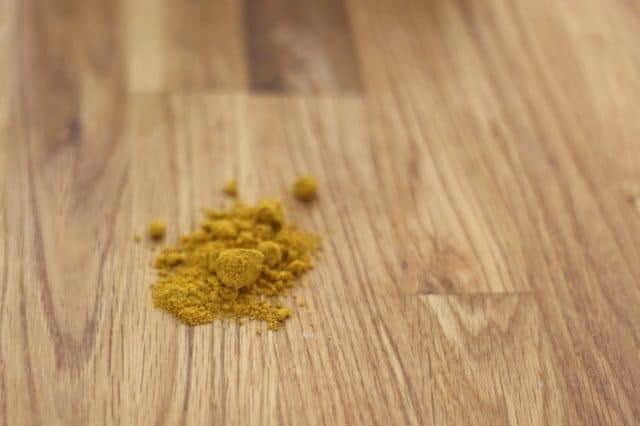 HOW LONG SHOULD I USE THE TURMERIC MASK?